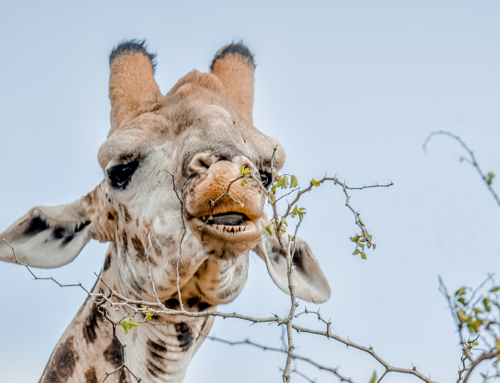 Everybody has an expectation when going on Game drive. 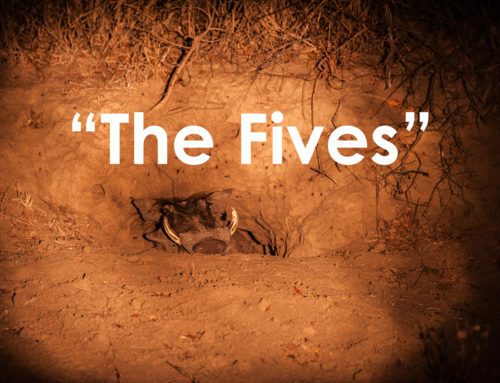 9 out of 10 people will most definitely want to see the Big 5 as this is a bucket list activity. Imagine the exhilarating feeling of driving around and finally you are greeted by a majestic Rhino. Often there is more than one and sometimes you are privileged enough to see a Rhino mom and her calf. This is a magical experience; for a moment your mind clears, and you observe this animal grazing around peacefully, realizing that this fascinating creature is much larger in real life than you ever expected. 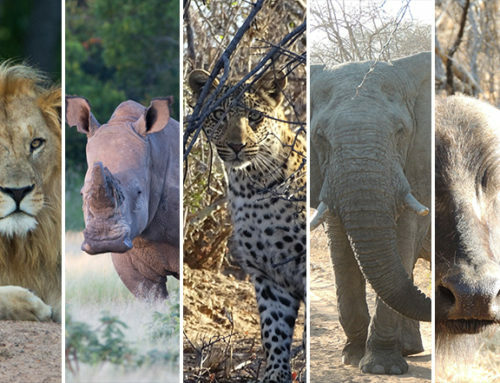 In countries all around the world, including South Africa, we find ourselves in a complex battle against poaching. 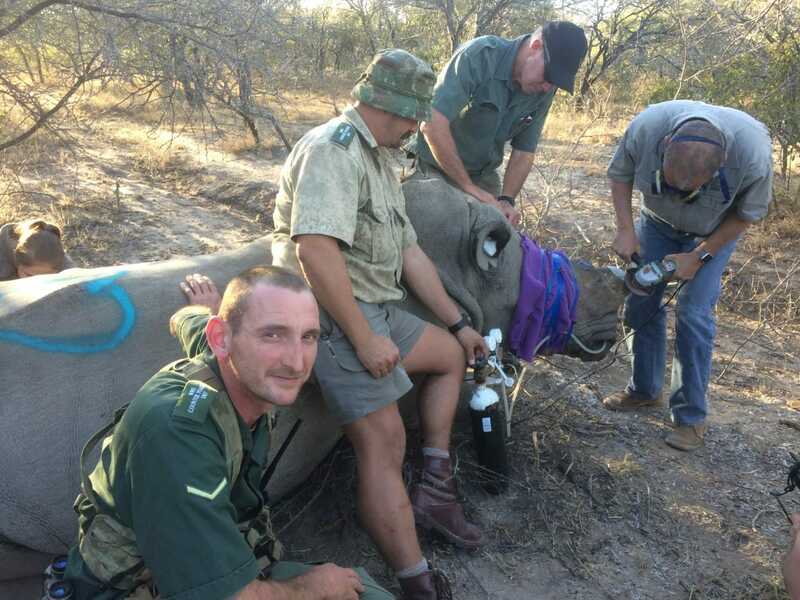 From donations to research, there are different ways in which people are involved in the fight against poaching. Our ground team ( we call them our warriors) is one of them. This very deglamourized role is often filled with harsh conditions, soul-draining sightings and heartache that few will understand. In the past 10 years more than 7130 Rhinos have been poached; brutally killed for their horn. 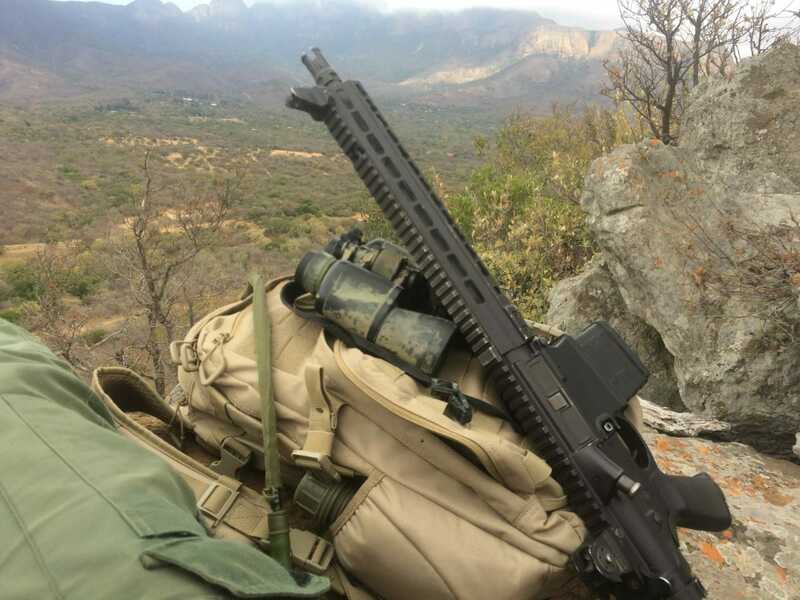 Spread throughout South Africa we have numerous heroic Anti-Poaching teams working hard to protect our Rhinos. 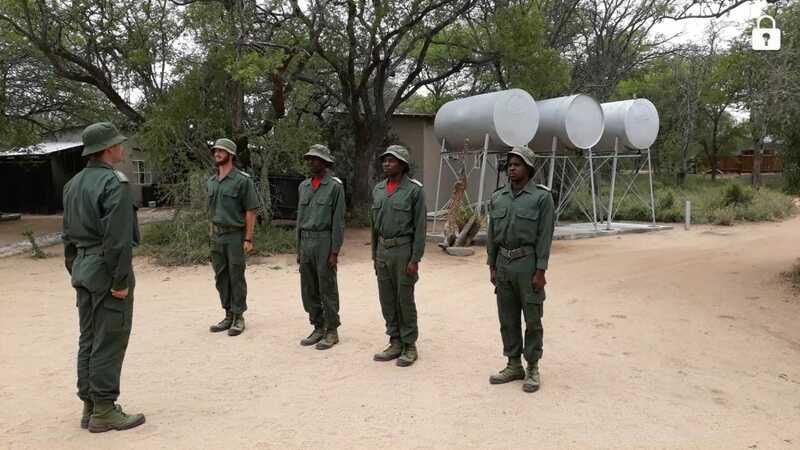 With confidence, we can acknowledge that our Anti-Poaching unit at Moditlo River Lodge and on the Blue Canyon Conservancy are heroic Rhino warriors. 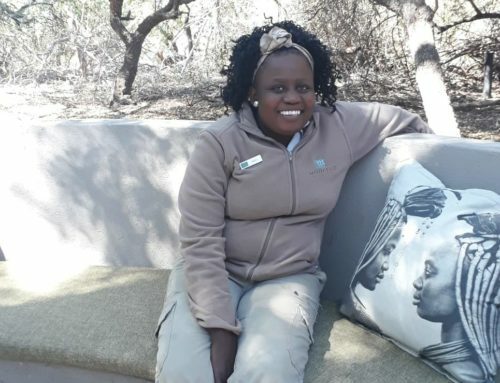 They are often spotted on game drives around the lodge and deep in the bush. 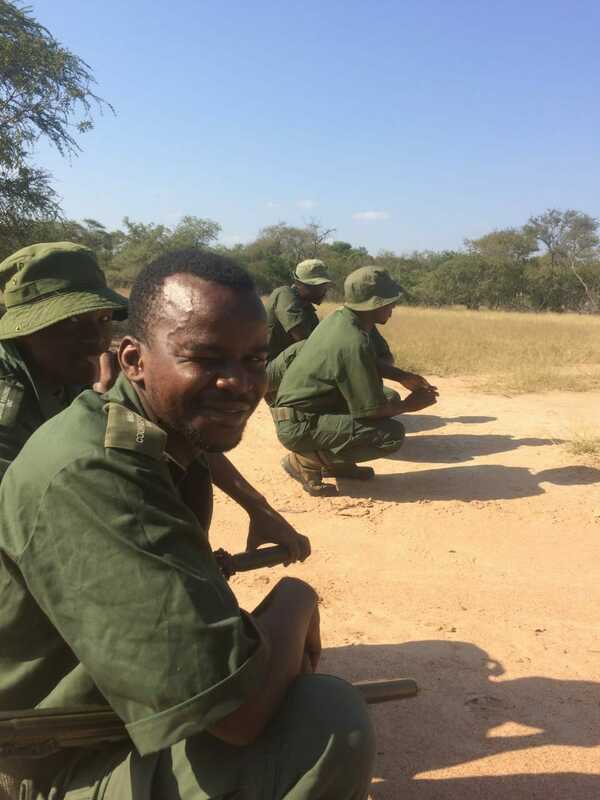 A couple of months ago they came forth with a new initiative giving our guests the opportunity to spend time with the team, be a part of their normal day-to-day training, be educated on the harsh reality of poaching and target practice with the rifles used on the field. 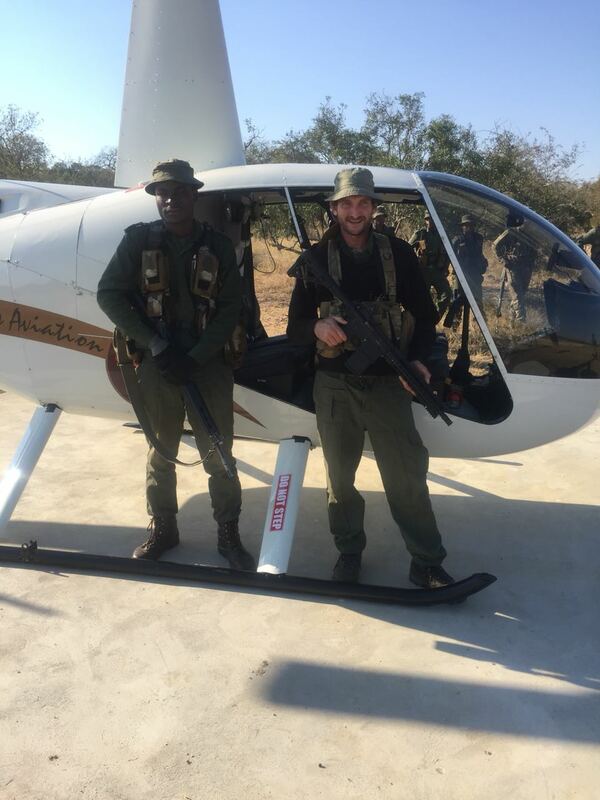 Being a part of this unique educational program for a couple of hours gives you a clear understanding of how intense the reality of poaching is. 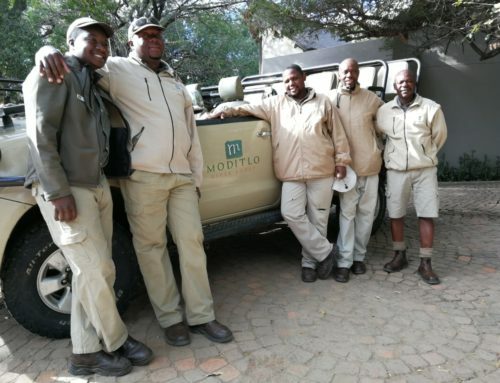 The funds made from this excursion goes back into the Rhino conservation funds so that equipment can be purchased to ensure the safety of our own local heroes at Moditlo.